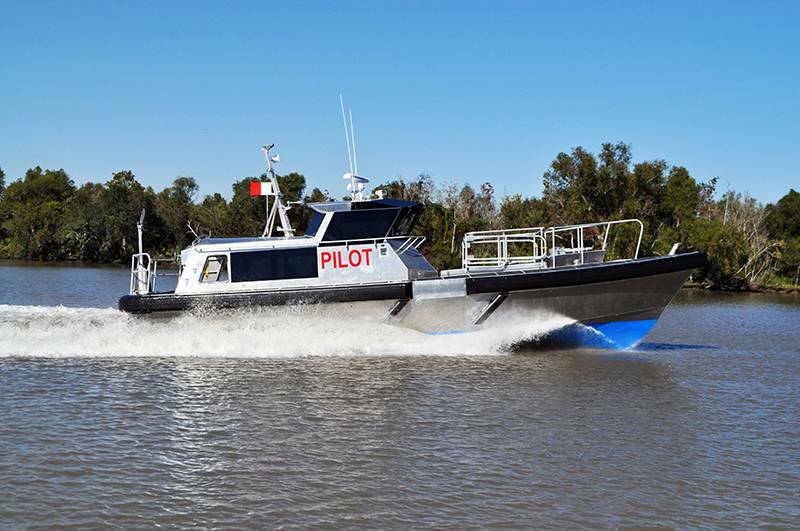 Metal Shark has delivered a custom 45-foot aluminum pilot boat to the Canaveral Pilots Association at Port Canaveral, Florida. 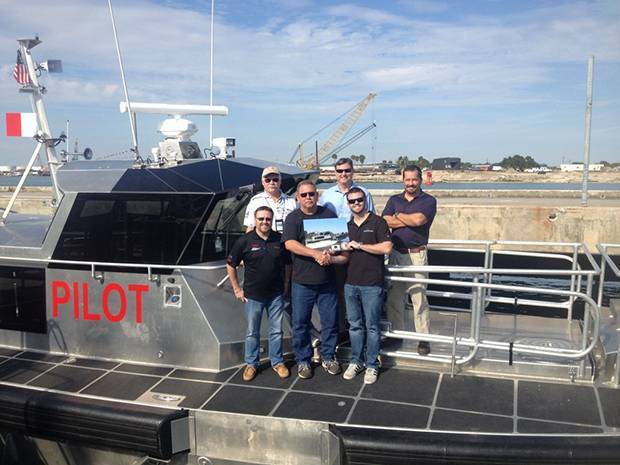 The vessel was built at Metal Shark’s newly-opened shipyard in Franklin, Louisiana. For the project, the Canaveral Pilots specified a purpose-built pilot boat design by naval architect Bill Preston. The design utilizes the weight of a single bow-mounted diesel engine and a sharp forward entry to slice levelly through waves as opposed to riding over the top of the crests and then plummeting into the troughs. Due to its enhanced stability, this design is used by several pilot groups operating in the often adverse open ocean conditions encountered along Florida’s Atlantic Coast, Metal Shark said. Metal Shark added its own unique touches to the design, such as its use of wraparound pillarless glass in the pilothouse to substantially reduce blind spots for greatly enhanced safety during inclement weather or nighttime operations.